Blade Runner 2.0 – Winning. Words. The Greek composter’s nervy, electrifying score for the first Blade Runner infused Scott’s fractured future Los Angeles with twitchy, mesmeric sounds. The last big budget film Vangelis composed for was Oliver Stone’s floptastic 2004 Alexander – like Scott, it’s clearly time for this guy to get back into sci-fi. We love Harrison Ford. You love Harrison Ford. But do we really need to play the Crystal Skull card? Resurrecting beloved characters is dicey enough, and we like Deckard just the way he is. 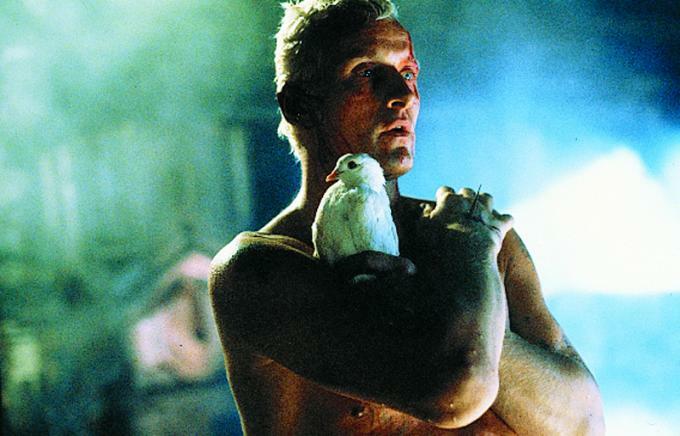 Besides, his story’s done – we don’t need an answer to the ‘Is Deckard a Replicant?’ conundrum. We just don’t. Scott enlisted Michael Fassbender for Prometheus, so he obviously has an eye for brilliant burgeoning talent. Next on his list should be Tom Hardy. You want a grizzled anti-hero with soulful eyes and brawn to match the brains? Hardy’s your man. Get on the blower quick, though – he’s a busy guy. 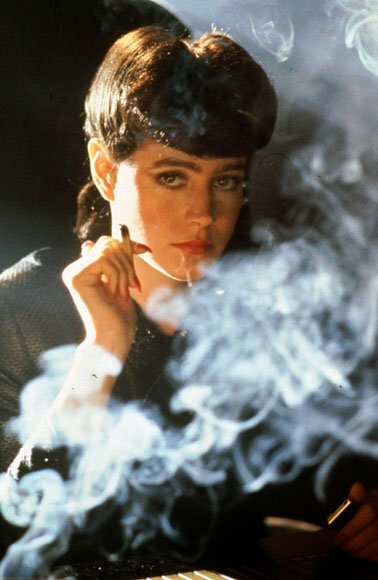 Blade Runner isn’t a blockbuster. In today’s money, it cost a modest $62m to make, putting it way behind Avatar ($237m) and even next year’s Total Recall reboot ($200m). Any new Blade Runner movie should understand what made the original tick – taut storytelling and memorable characters. And the odd fistfight. Sadly, Blade Runner cinematographer Jordan Cronenweth died in 1996 – but his elegant work on Runner should remain an important touchstone for Scott’s new film. We’re talking shabby chic aesthetics and mega-moody lighting. Legendary concept artist Syd Mead, who was pivotal in designing Runner’s city and vehicles, is also a must. Prequels are tricky to tame. Rise Of The Planet Of The Apes did good earlier this year, and Scott’s own Prometheus looks mind-blowing – but for every X-Men: First Class there’s a Phantom Menace. Let’s push the story forward – anybody else interested in seeing what a Nexus 7 could do? If JJ Abrams vouches for him, we’re all for it. Lost writer Lindelof helped Scott transform an iffy Alien 5 script into Prometheus, and on the evidence we’ve seen of that film, he’s done a bang up job. He also managed to concoct a fan-pleasing reinvention of Star Trek. Get him a pen pronto. We’ve already talked aesthetics, but let’s hammer this one home. Runner doesn’t need big impressive CGI landscapes or flashy CG set-pieces. Scott did perfectly well with his practical effects in ’82, and if he wants to craft a decent follow-up, he needs to use CGI wisely. Ridders, we trust you.